If you are looking for an affordable and aesthetically cool way to update some of the furniture in your home, then you might want to look into creating pallet furniture. With some simple reconstruction and a some paint or wood polish, it is incredibly easy to turn a pile of old pallets into a variety of rustic looking fixtures for your home. Such examples of things that people make with pallets are couches, beds, tables, and even bookcases. The opportunities really are endless, if you’ve got the right idea! You can take your garage workstation and make it even better by building a variety of storage solutions that allow you to get the most out of the space in your garage. Building hooks and shelves to use up the wallspace helps you get more organized and makes it easier to find things and function in your garage. This also makes it easier to work on more garage DIY projects in the future! There’s no gift that is more special than the one that you make yourself. 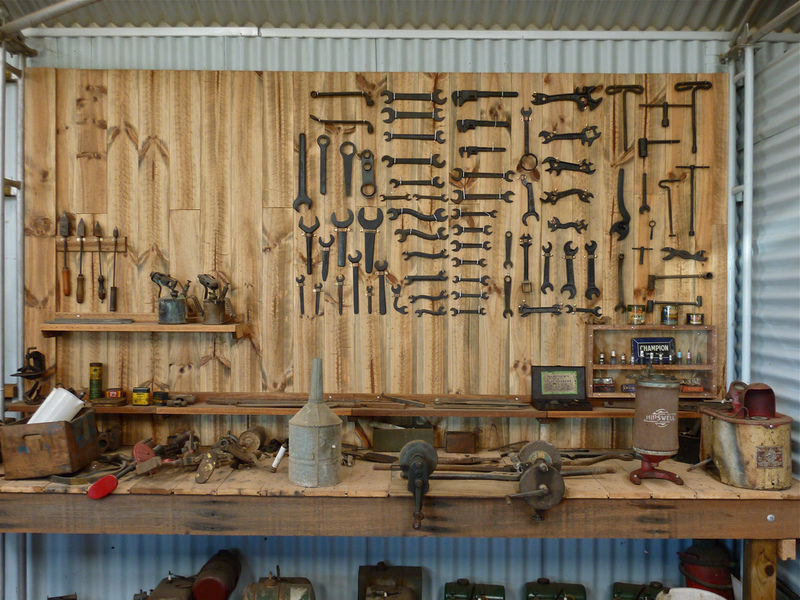 By setting up a part of your garage to function as a workstation, you’ll have the perfect place to make gifts for your significant other, parents, kids, friends, or anybody you really care about. Some examples of things you could make are picture frames, wooden wall decorations, or neat boxes to put other valuable belongings.